Since 1950, General Rubber’s products have been providing the reliability and durability demanded by the wastewater industry. Let us show you how we are using Best Piping Practices and Optimization (BPPO) for new construction projects, as well as how we can develop a Plant Reliability and Efficiency Program (PREP) for your existing plant. General Rubber performance expansion joints are designed and manufactured to operate with 100% performance in even the most demanding applications. 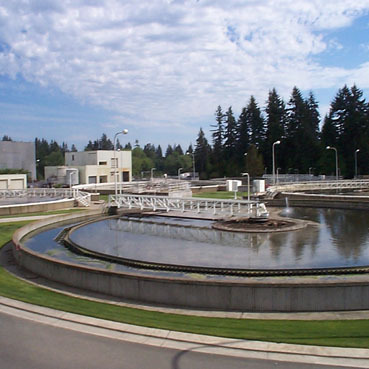 We offer unrestrained and advanced restrained products, training, onsite surveys, and technical support, ensuring the reliable and optimal operation of municipal and industrial wastewater systems. General Rubber has spent over 65 years in the new and existing construction markets. We offer numerous performance products, engineering, inspection services, and training. For more information about our wastewater project experience, or any of our programs or products for your new or existing projects, please contact us.